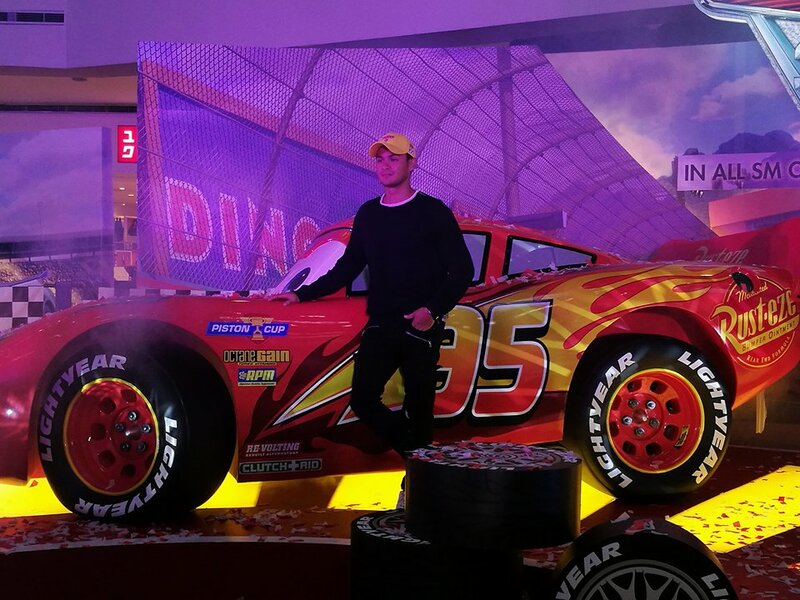 Lemon GreenTea: #JoinTheRacePH as SM Cinema and Disney partners for the upcoming release of Cars 3 on July 26! 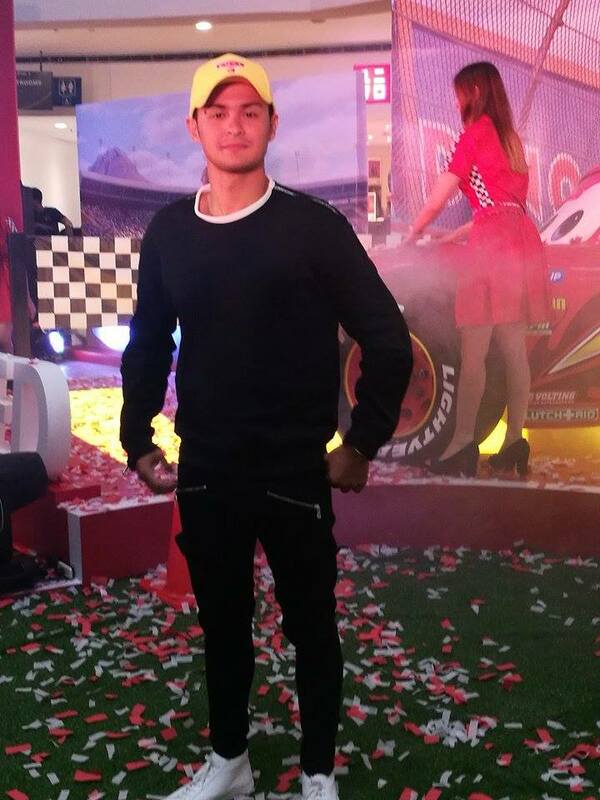 #JoinTheRacePH as SM Cinema and Disney partners for the upcoming release of Cars 3 on July 26! 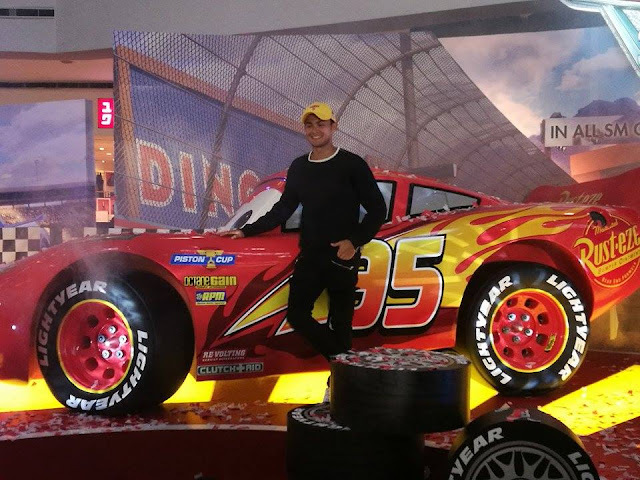 SM Cinema partners with Disney for the exclusive block screening of Cars 3 and unveiling of life-size replica of Lightning McQueen on July 19 at SM City. 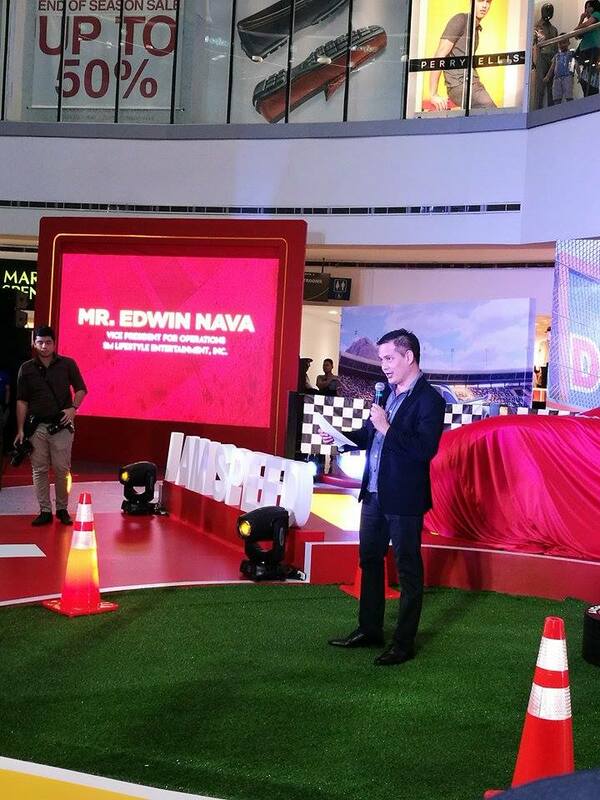 The launch was attended by SM Cinema executives Mr. Edwin Nava VP for Operations SMLE. Inc. three-time Karter of the Year awardee, Matteo Guidicelli and media. Everyone is invited to witness the momentous event and share their stories online using the hashtags: #Cars3AtSMCinema #JoinTheRacePH. 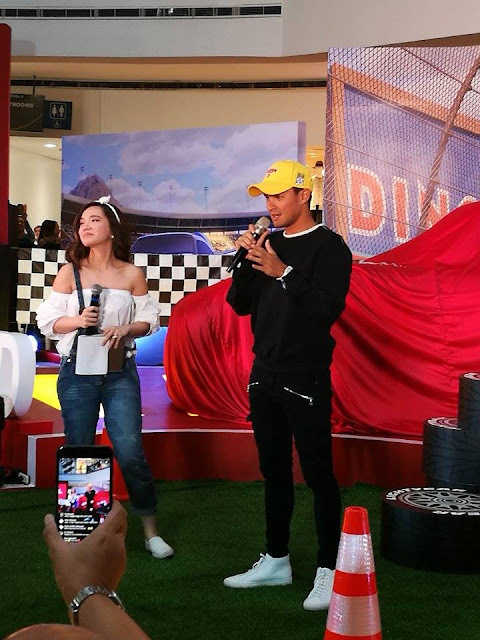 Get ready for an exciting ride as SM Cinema, partners with The Walt Disney Company (Philippines) for the showing of Cars 3 on all SM Cinemas on July 26. 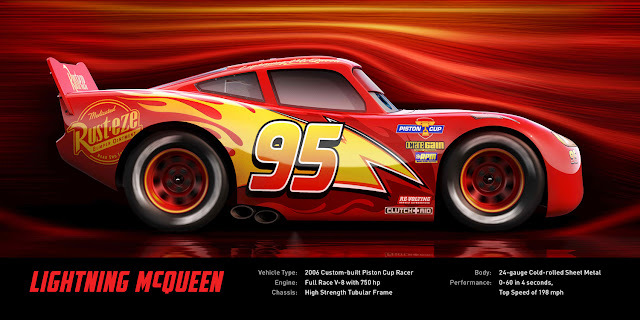 All movie goers and shoppers can also enjoy exciting activities and exclusive Cars 3 toys and collectibles by Mattel. The life-size replica of Lightning McQueen will also race its way to the different malls in Metro Manila: SM City North EDSA (July 19 to 26), S Maison (July 28 to Au-gust 8), SM Southmall (August 10 to 20), and SM City Fairview (August 22 to September 3). 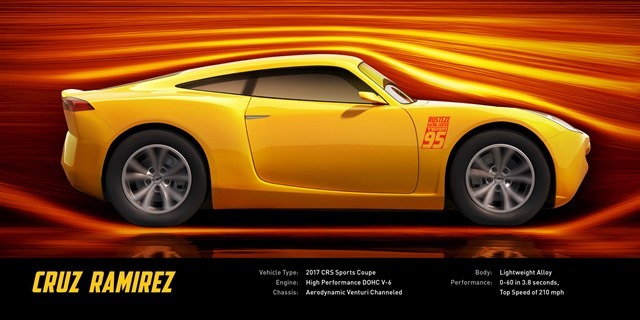 Cars 3 opens in all SM Cinemas, July 26.